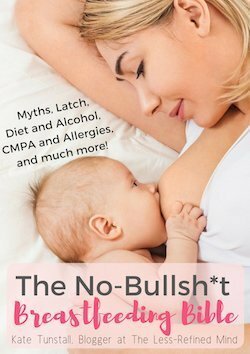 Ethical Feminine Care - Do You Know What's In Your Tampons? 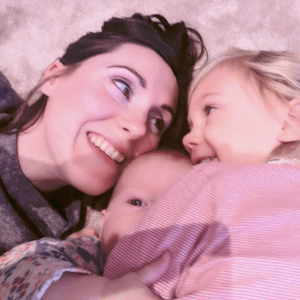 If you’re one of those lucky women whose partner is totally modern and takes care of you when you’re feeling rough and run down with your monthly – and who’ll nip out to buy you tampons no less – that’s wonderful. 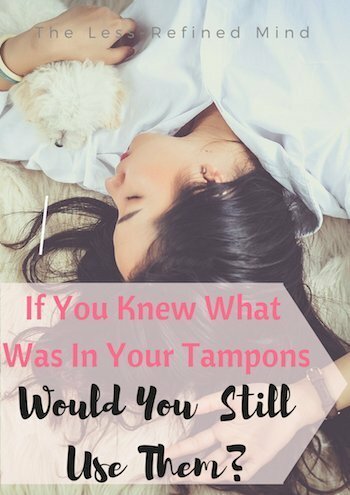 But what if I told you there are some grim facts pertaining to your periods that you’re probably unaware of – and that there’s a better way? Until I read the information contained within the press release I received about periods and feminine hygiene, I didn’t realise how sheltered we all are about the subject. I know it’s not the most pleasant discussion to have around a dinner table, but do you know what’s less pleasant? The fact that we’re unwittingly putting plastic inside our bodies, and – get this – chemically bleached synthetic fibres. Gross. 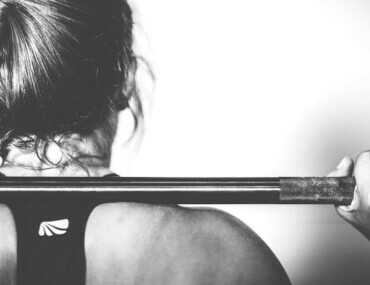 Yep, the word ‘gross’ features in my post about periods – but not in the context of natural bodily functions (we’re all adults); instead it’s in reference to the lack of natural, organic products available to women in the 21st century. This needs to change for the better. Working towards more transparency is critical, and feminine care must be made a greater priority – even more so in other countries. 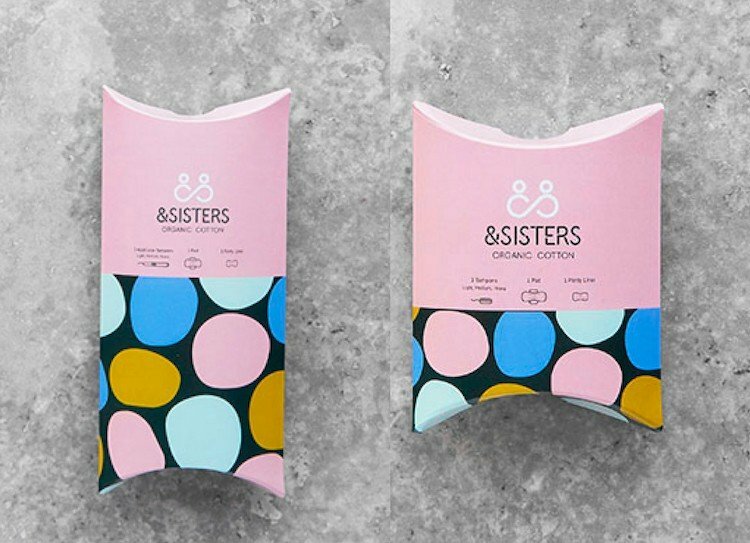 &SISTERS a brilliant new brand and concept, brainchild of Claire Lettice who founded the company after setting out to uncover the reason there was no list of ingredients on a box of tampons. When she got some disturbing answers to her questions, Claire commissioned her own research into the area. 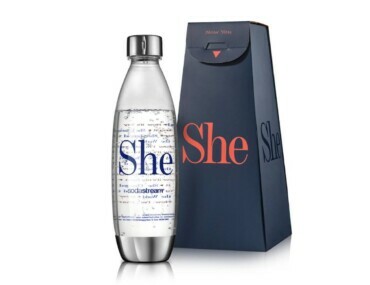 She discovered that not only are women naive to the manufacturing process of their tampons and pads, but those responsible are want it to remain that way. (Dare I say it, the word patriarchy springs to mind – lining pockets is of greater importance than women’s health.) But Claire was not impressed with these findings and decided to bring about change. Right now, clean is commensurate with health, and natural, environmentally-friendly products are big business – as a society we’re actively seeking organic over synthetic, and ethical over budget…Enter &SISTERS. Better for womankind – ‘Period poverty’ is a global issue, with UNICEF estimating 1 in 10 girls in Africa and India missing or dropping out of school because of their periods. Sadly this has significant knock-on effects in terms of their futures. &SISTERS has pledged to donate 10% of profits to Binti in India and AFRIpads in Africa – charities committed to working to fight the issue. The brand offers a subscription service with a fully customisable package delivered to your doorstep, on a schedule to fit your personal needs. Few women use just pads or just tampons, so this subscription allows you to pick and mix products to suit your preferences. And Claire is generously giving my readers a £4.50 discount off their first customised order using the code ‘madejustforme’.